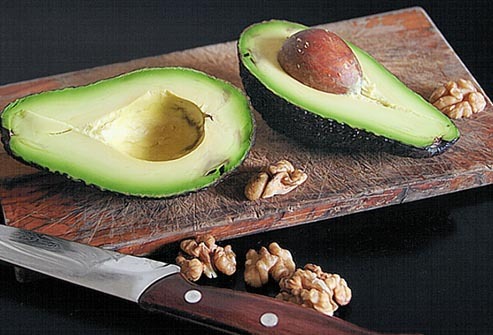 Having recently written about how good it is to eat avocados, it seems only right to give you an example. 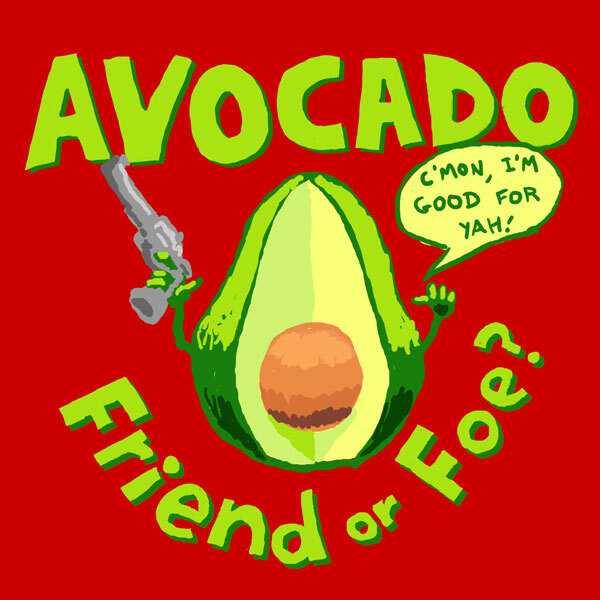 As a male senior citizen I was impressed at the food value of avocados, especially in terms of prostate health. I plan to integrate them into my regular diet. Herewith the first attempt. I have mentioned previously that I buy the rotisserie chicken at Costco often and that I don’t particularly like the white meat. Nonetheless, the chicken is comprised of a lot of white meat and I have to use it somehow. Up until now, I have been making a chicken rice soup with it that moistens up the dry white meat very nicely. 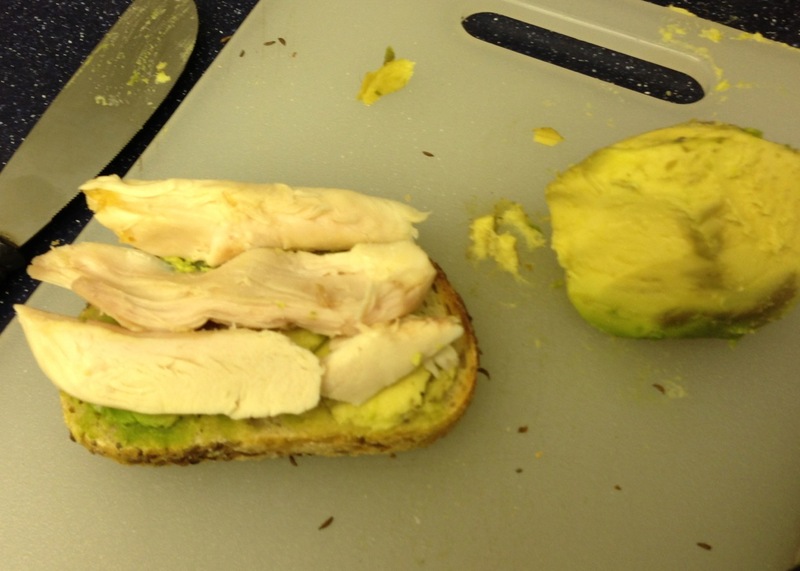 Now I am making a Chicken Avocado on Rye sammy that I like very much. I take a couple of slices of rye bread and toast them up. For some reason rye bread adds a nice flavor dimension to sandwiches for me. 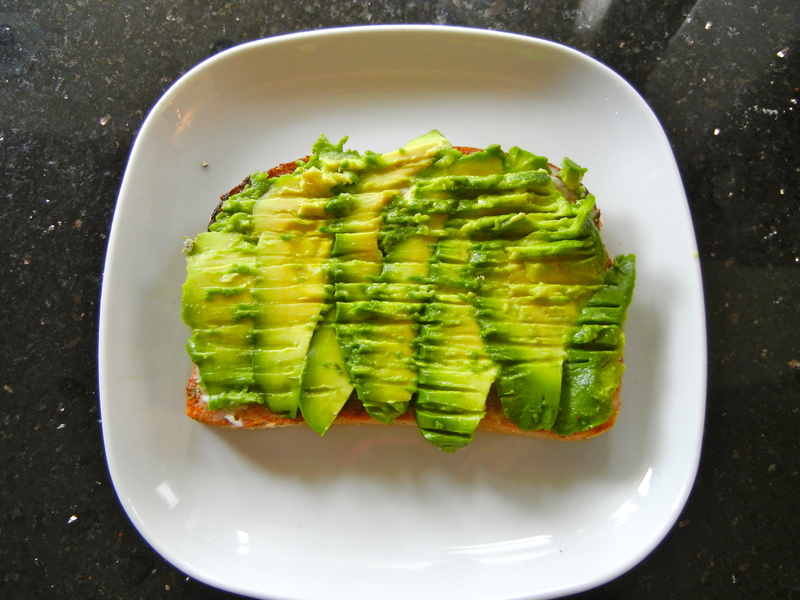 Cut up about a quarter to a third of an avocado into thin slices and spread them on the bread. Slice up some chicken, mostly breast meat. I have included two photos. 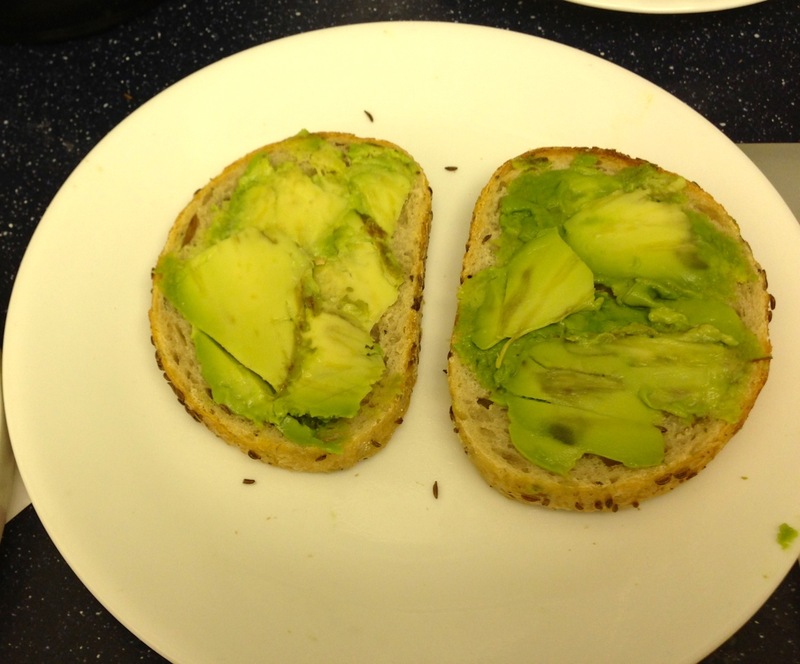 The first shows how thick I spread on the avocado. The second is the chicken piled on top. I eat these open face because it seems easier to handle. While simple to create, I consider this to be a very satisfying sandwich. Not a bad total calories and you get some worthwhile nutrition out of it. Try it out and let me know what you think. 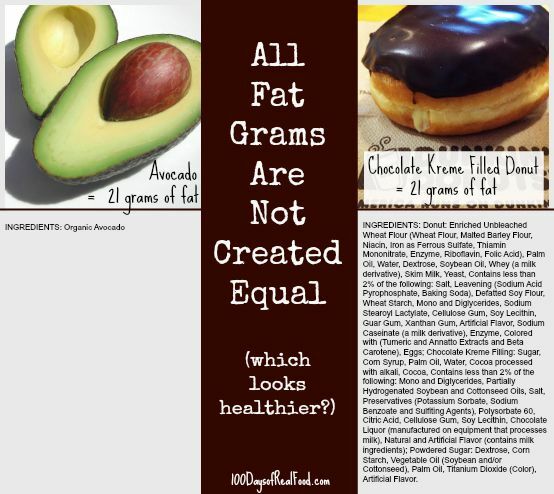 Clearly, the fat content of the avocado is not onerous. 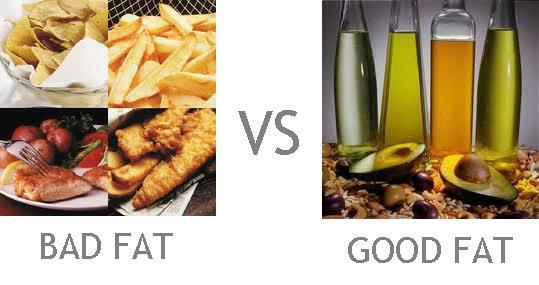 Don’t forget this is 13.1 grams of good fat that raises your HDL (good cholesterol) and lowers your LDL (bad cholesterol). 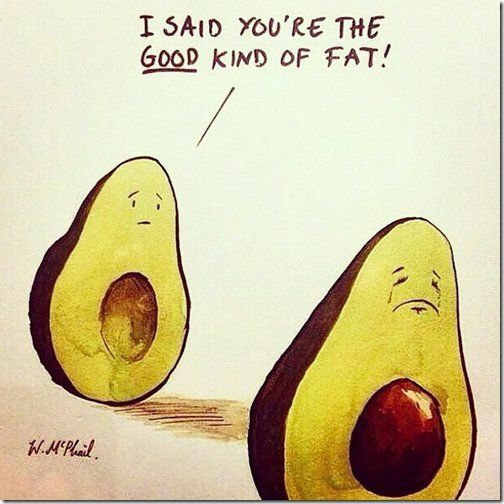 If this has piqued your appetite for more info on good fats, check out Why should I try coconut oil? It might open your mind as well as your arteries.